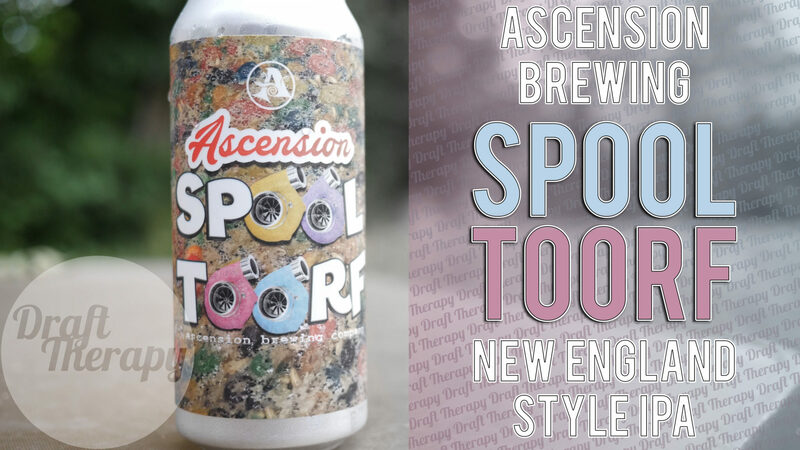 In their debut canning run from a new canning line, Ascension Brewing Company in Novi has released Spool Toorf, a 9.2% New England Style IPA that uses froot loops, lactose, marshmallow and double dry hopped with galaxy and mosaic hops. Now brewing with cereal sounds like it could be good, but is it? Next PostNext Batch Brewing – Rainbow Colors Blended Double Milkshake IPA!